Don’t want to spend the money to hire a pro or on quick-failing vinyl replacement windows? This is your 13 page guide of full color photo step by step tutorials from a restoration expert on how to restore your steel windows yourself. 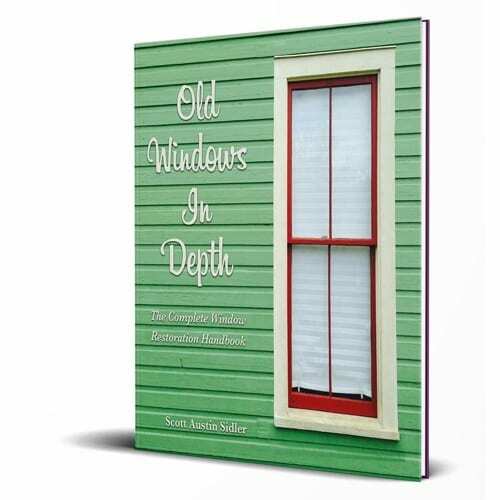 Get the ONLY written guide to steel window restoration on the market in easy to read eBook format with 13 pages of full color photo tutorials. 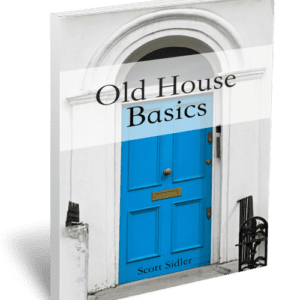 Forget the jargon, this book is written in homeowner friendly language! 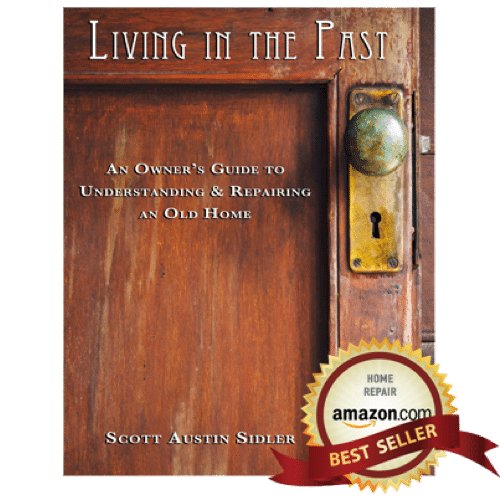 Written by a restoration expert and general contractor who has restored hundreds of steel windows- the pro’s secrets are spilled for you right here! Historic steel windows don’t get a lot of love in the preservation world, but they should. 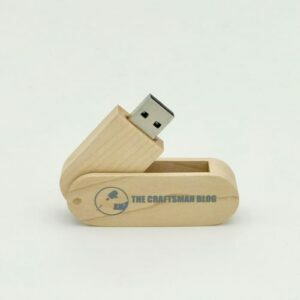 These beautiful architectural pieces are mainstays in the big cities and in early 20th century homes across the country. 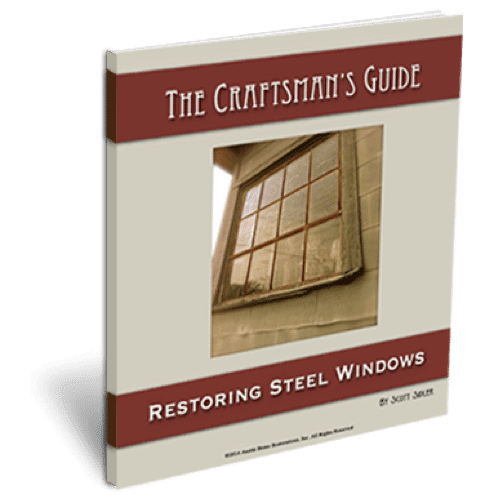 This easy to follow step-by-step guide will walk you though everything you need to know about how to properly restore and beautify steel windows.